The Yellowknife Historical Society recently installed solar panels at its mining and geological museum project located at the old Giant Mine site in Yellowknife. One half of the cost of the renewable energy project - $12,500 – was covered through an Arctic Energy Alliance Alternative Energy Technology Program rebate. Solar project firm Solvest Inc. donated its expertise to install the bank of solar panels. Pictured is Alexandra Giroux, Arctic Energy Alliance energy management specialist, presenting the rebate to Society President Walt Humphries. The Arctic Energy Alliance is a not-for-profit society with a mandate to help communities, consumers, producers, regulators and policymakers to work together to reduce the costs and environmental impacts of energy and utility services in the Northwest Territories. 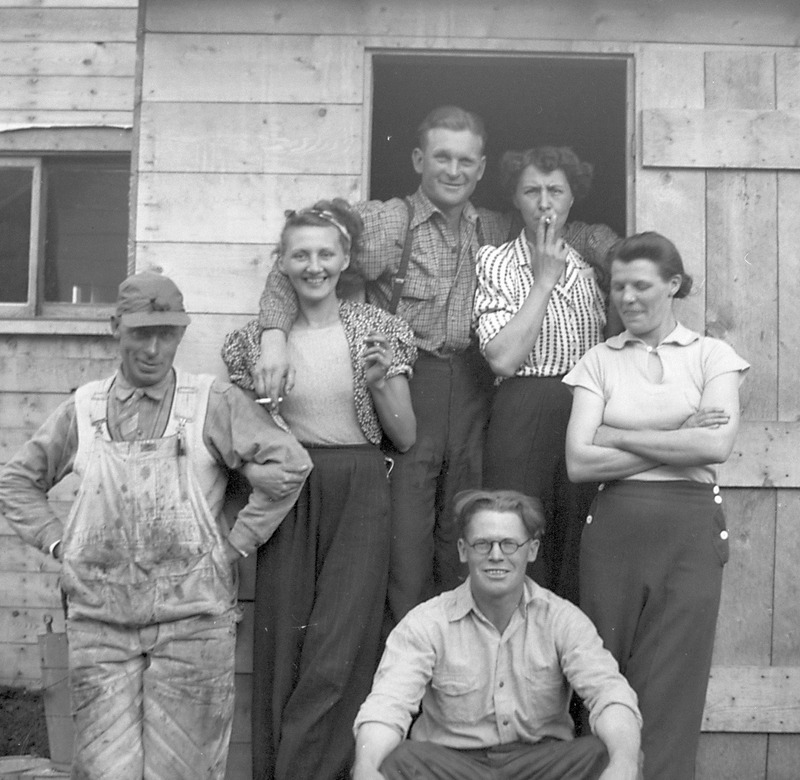 The Yellowknife Historical Society was formed in 2002 as the NWT Mining Heritage Society. The not-for-profit society and its members are committed to preserving the social, industrial, and geological history of Yellowknife, and continue to work towards its goal, the establishment of a community-driven museum.